Many popular drinks come in a tin soda can and it’s no wonder that these soda cans are one of the worst offenders when it comes to littering and trash. There is no doubt in my mind at all that empty soda cans have the capacity to be a huge social menace. After all Who wants to see beat up Coke and Pepsi cans littering our favorite beach or beauty spot, not I for certain. Much like the plastic that litters the oceans I used to ask that surely there must be better and greener ways to supply our drinks and soda. The fact remains that there are millions of battered empty cans out there polluting oceans, beaches and our best scenery. 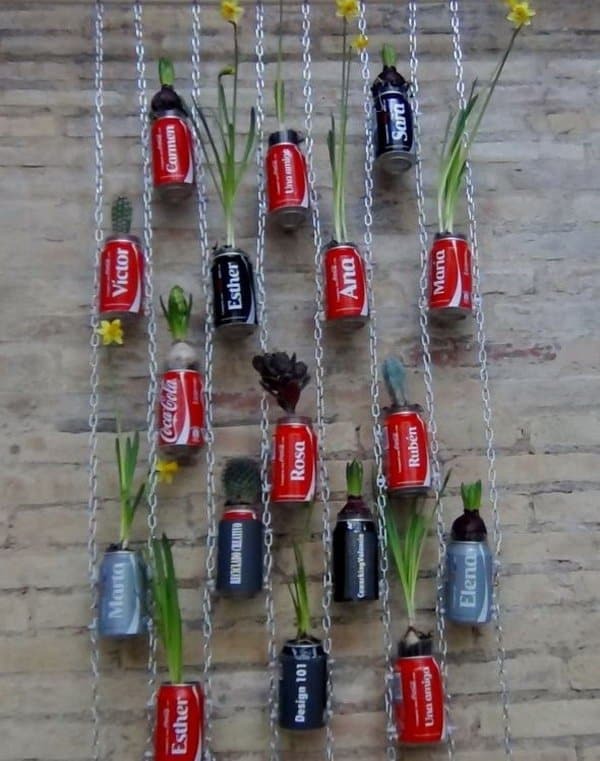 Nevertheless after seeing these 15 totally genius soda cans craft ideas my attitudes were swayed completely. In fact even a beat up and heavily dented soda can, normally considered to be worthless trash can be turned into a fantastic work of art in no time at all. 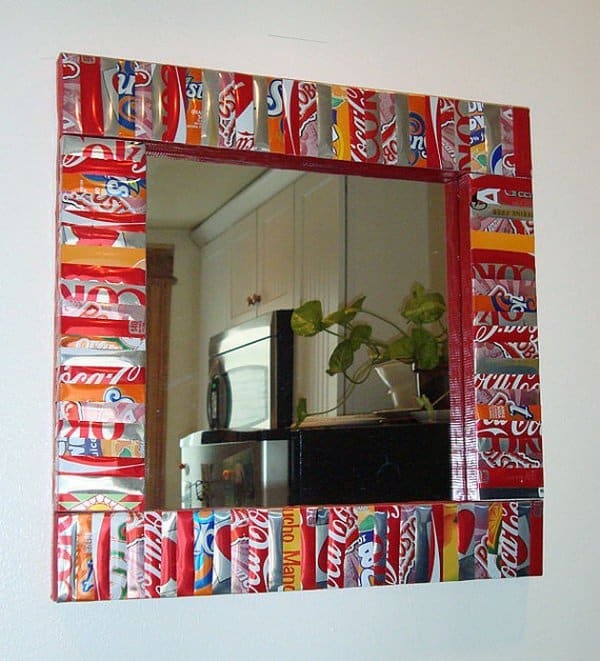 Here in this soda can DIY feature post I will show you just how easy and quick it is to turn any old soda pop can into a durable and super cool soda can craft. 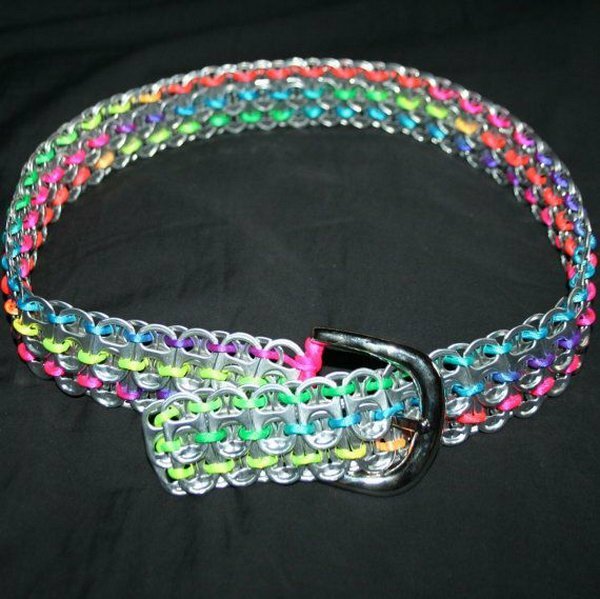 A design and work of art simply ready to amaze and startle your friends and family! 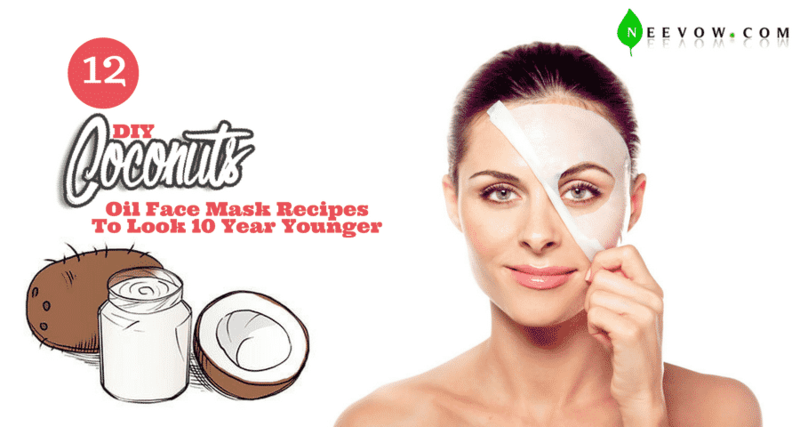 They will say how cool is that and you can tell them exactly how you did it. 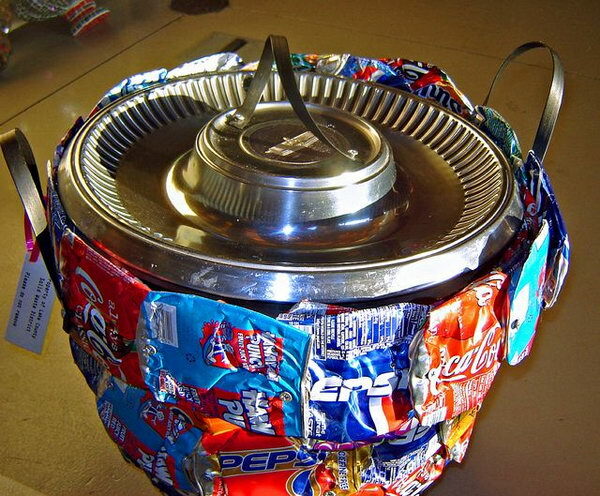 Let us put these battered old soda cans to good use. It may not save the planet but everything helps. 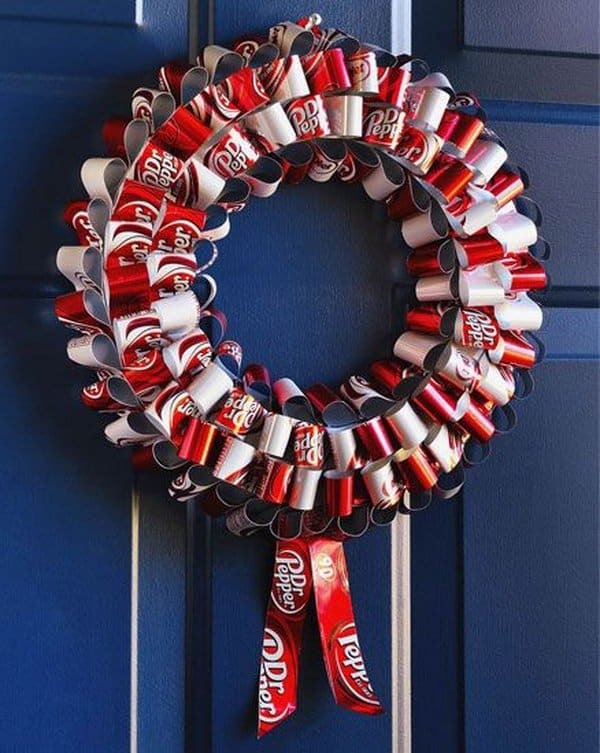 Learn how to create these DIY soda can crafts yourself like a Coca-Cola Camera, celebrate Christmas and other annual holiday events with a Dr. Pepper Wreath. 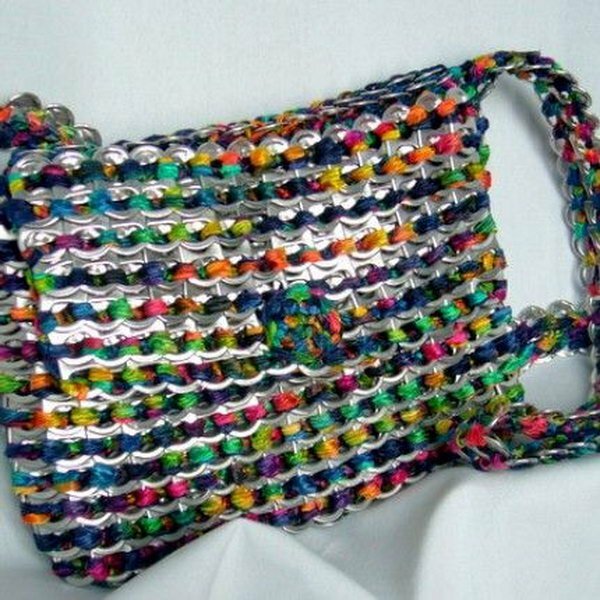 Or how about creating a stylish purse made out of entirely can tabs. 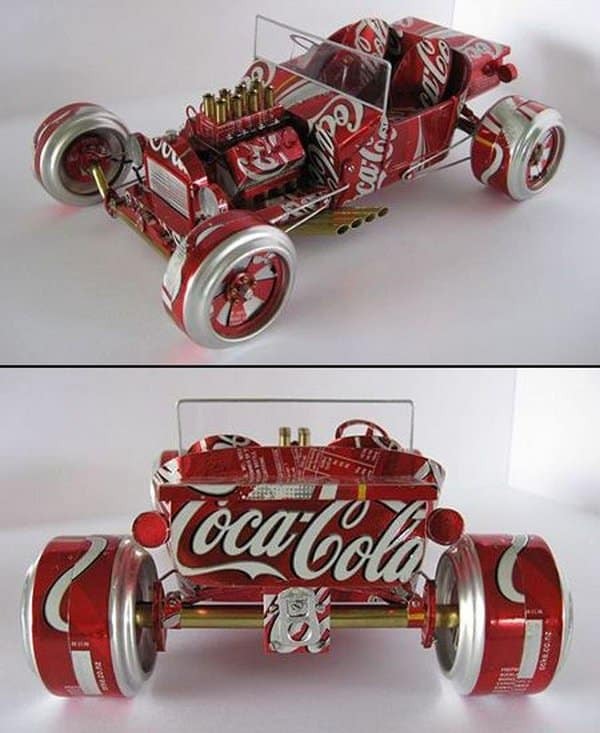 Or if you’re into cars why not try making a luxurious Coca-Cola miniature car instead? 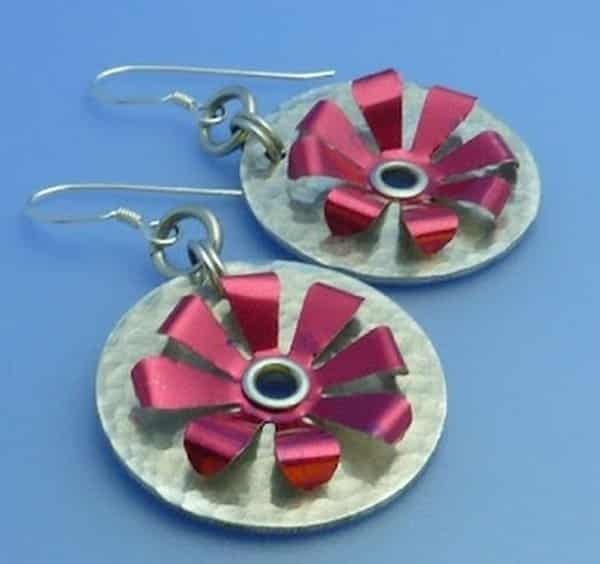 Of course these Soda Can Crafts can be made with any suitable tin can, they do not have to be just drinks. You can go for dog food if your really not so fussed. 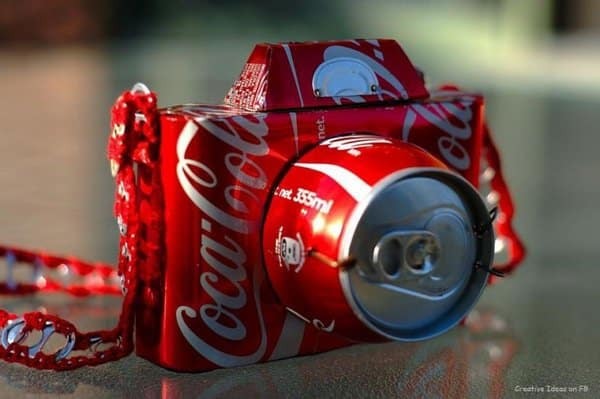 However finding a soda can that has the right color scheme and artistic branding is essential! If you don’t fancy picking up litter all day and we cannot blame you for that. 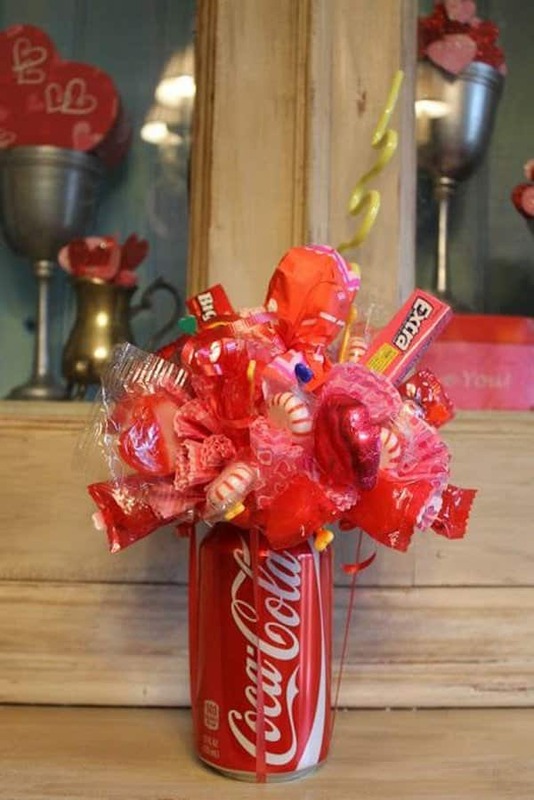 Then a trip to a local supermarket is probably the best way to find some cool ( and undented ) soda cans for these exciting and innovative soda can DIY design projects. 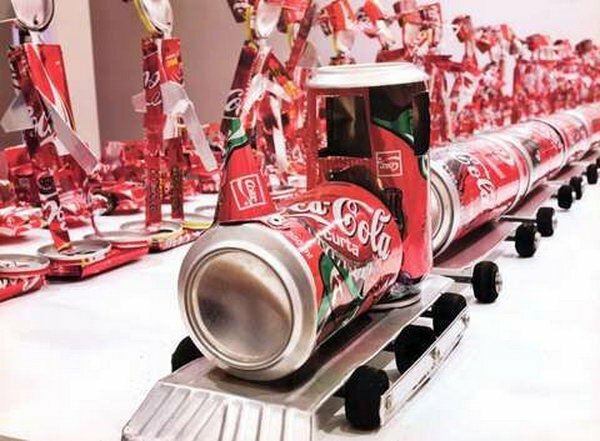 This soda can train model is made entirely out of Coca Cola soda cans, what a incredibly inventive design idea. It does not cost much to gain a few empty cans either dented or pristine. 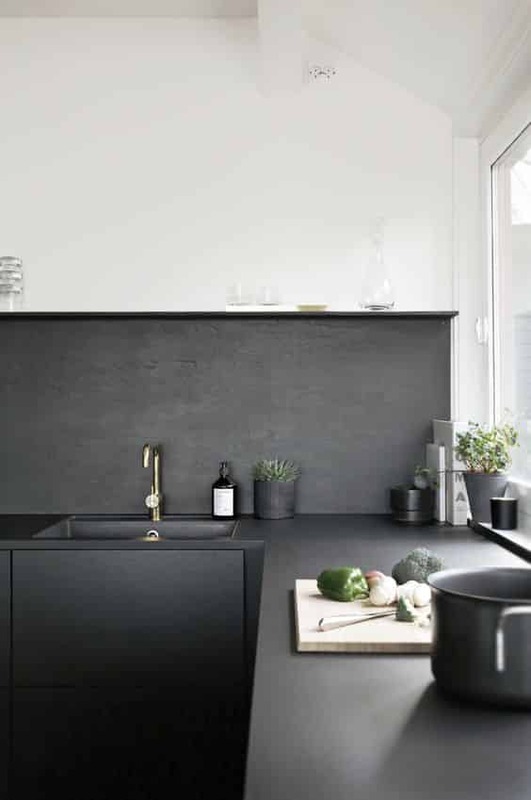 As you can see from the soda can design ideas listed in this feature article. 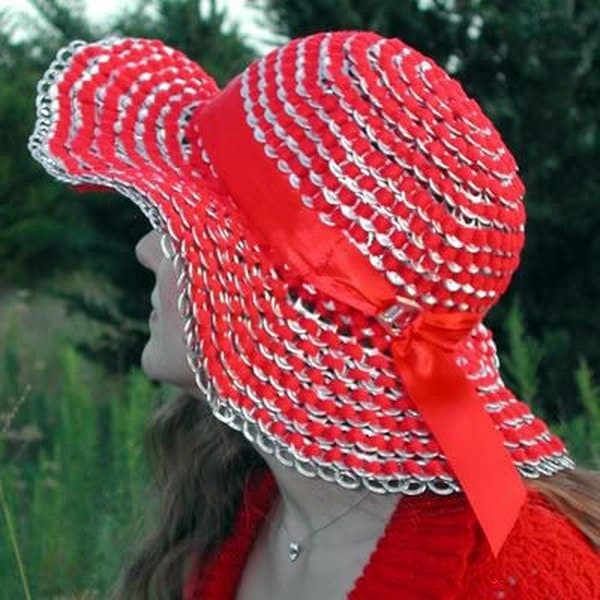 It is quite easy to come up with innovative, creative and inspirational design and DIY ideas. 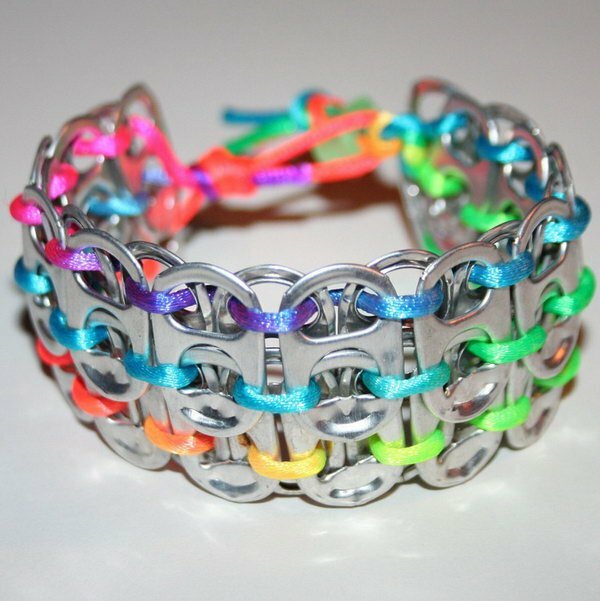 Building models, or jewellery out of old soda cans is perfect for amusing the kids during the long vacation months. 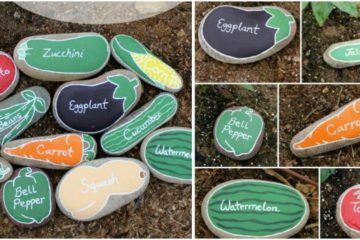 Or an excellent practical design idea to help populate the topics in an hobby of DIY craft school or model class. Like with so many things soda cans are simply the raw materials. 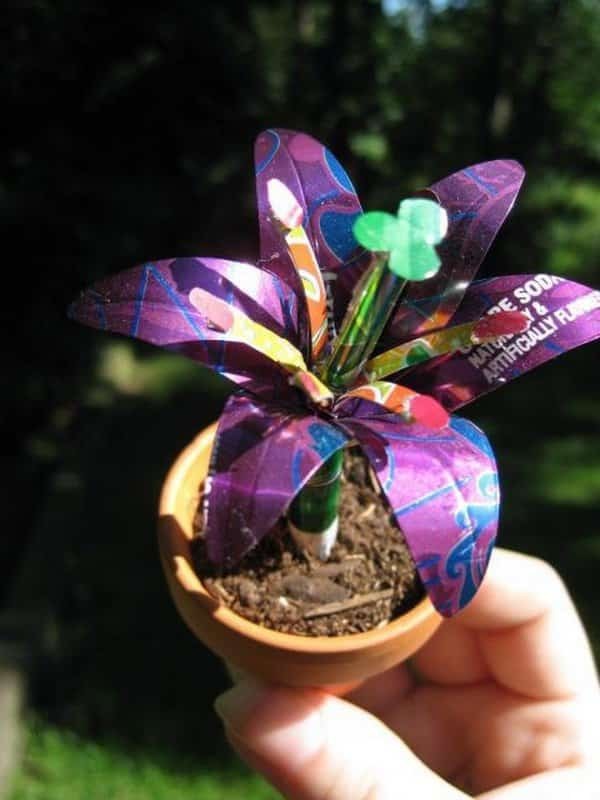 Just add some imaginative flair and ingenuity and you are good to go.